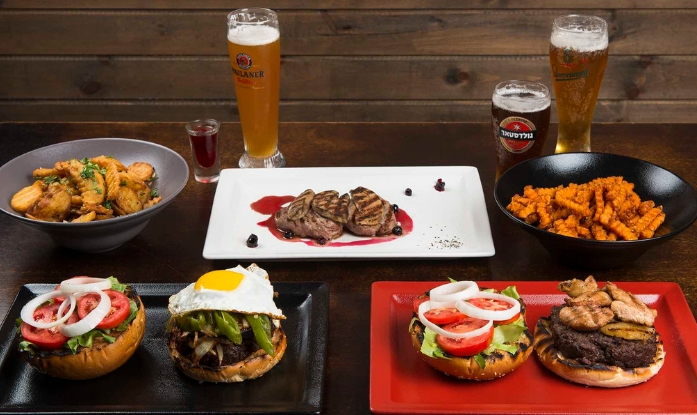 Why come to Red Burger Bar ? 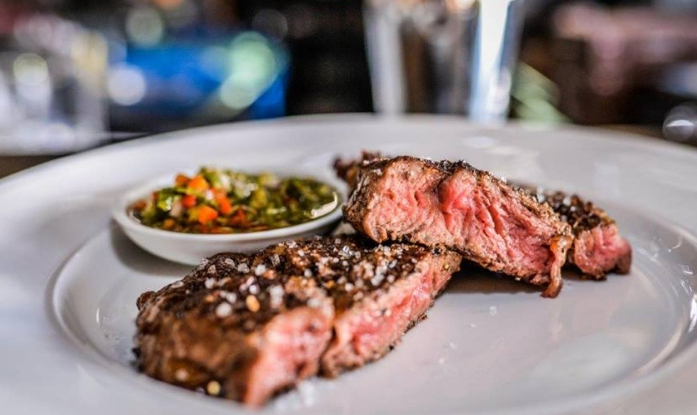 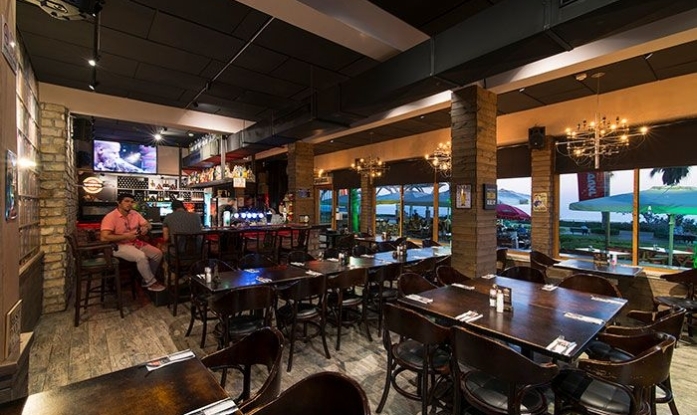 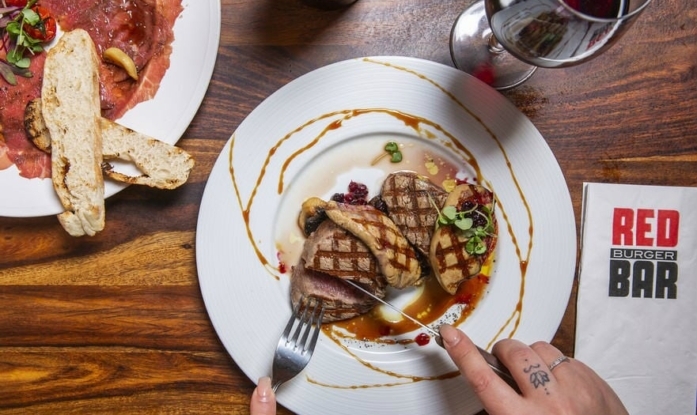 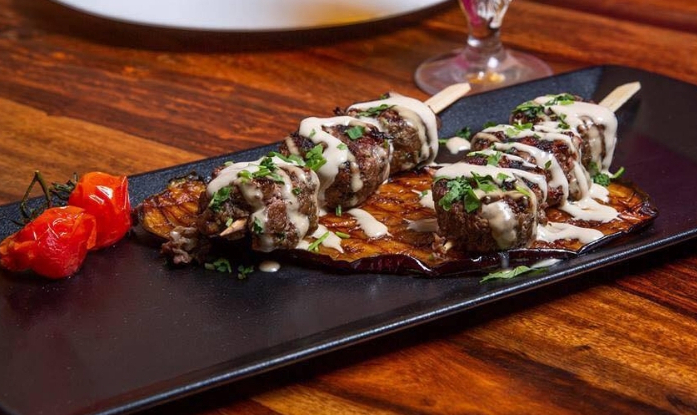 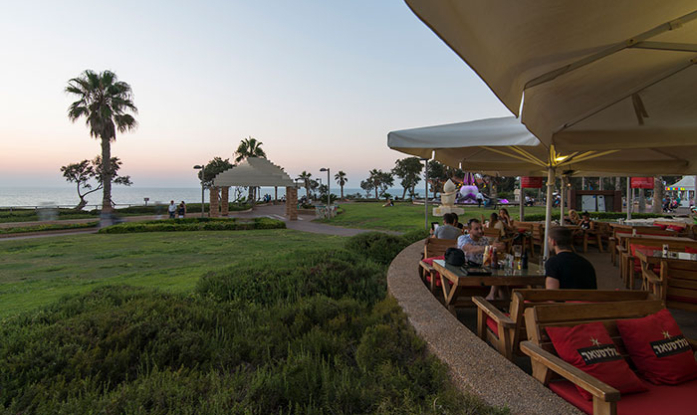 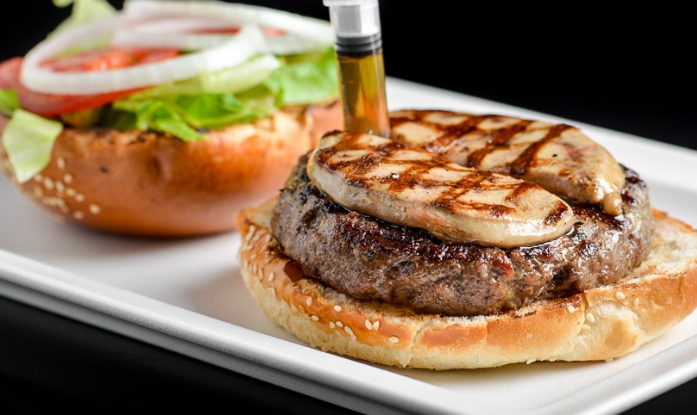 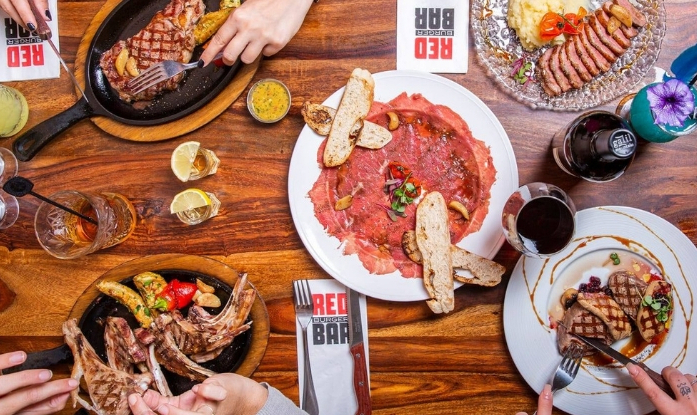 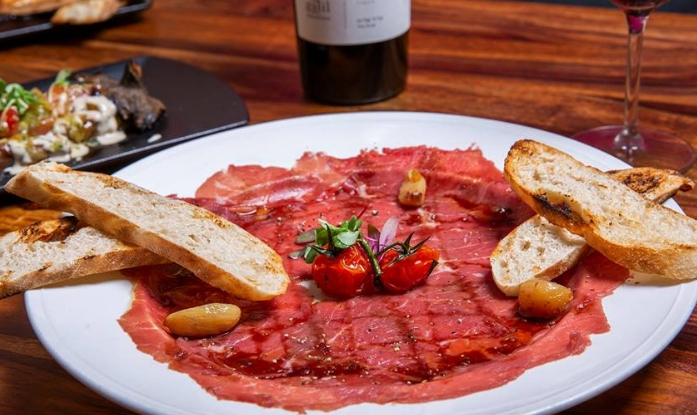 For connoisseur carnivores, sharpen your knives and come at Red Burger Bar in Netanya to discover what looks like “meat heaven”! 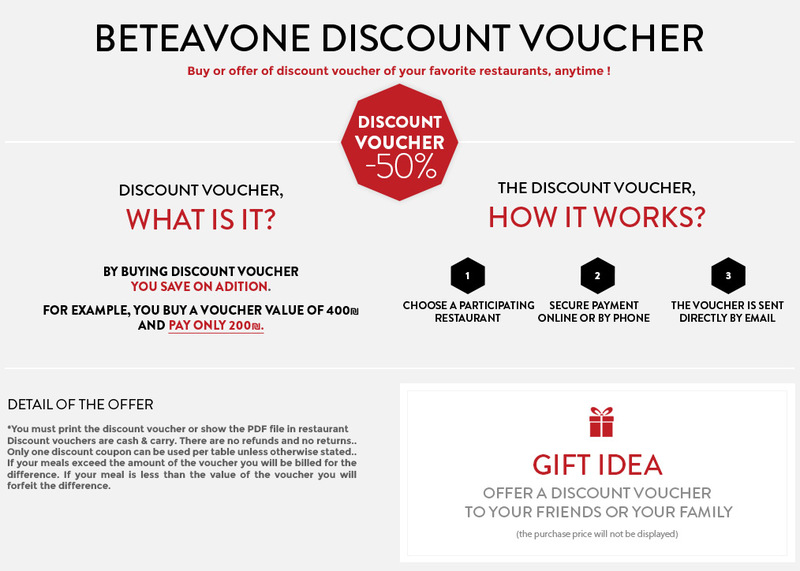 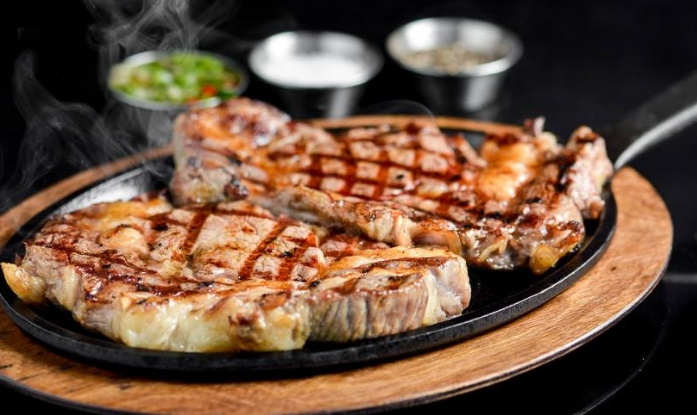 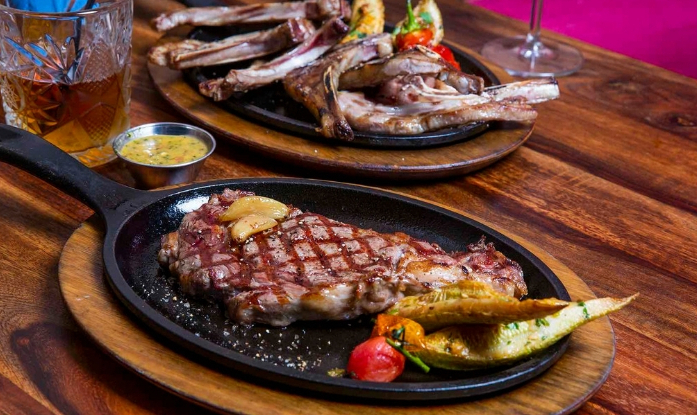 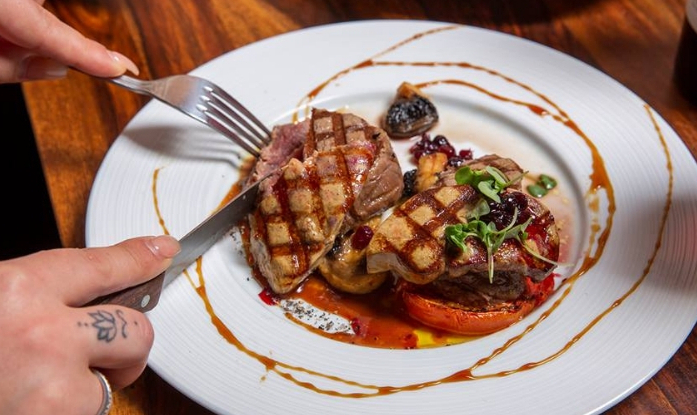 This authentic steakhouse will make you a true carnivore as the work of meat here is elevated to the level of art! 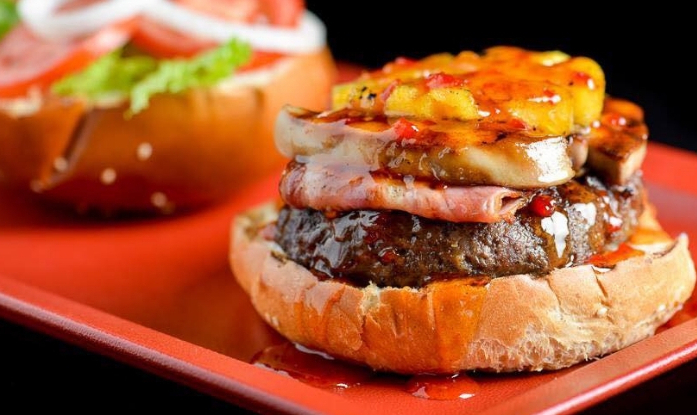 Let’s taste authentic American burger with tender meats ASAP !